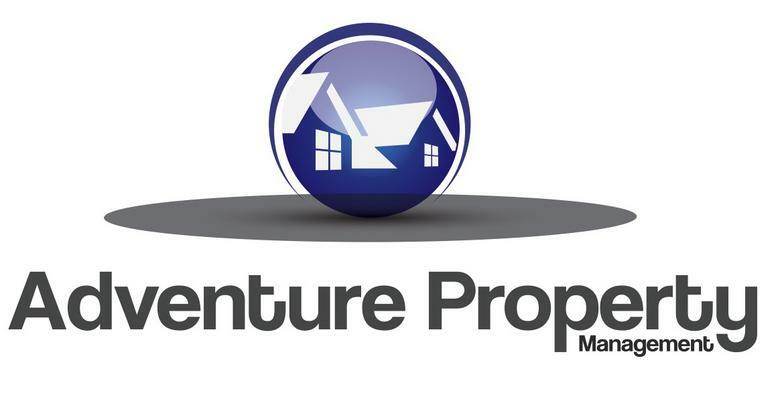 At Adventure Property Management, we take care to provide our customers high quality services personalized for their unique needs. We are available to serve your needs 24 hours a day, 7 days a week. Our staff members are professional, courteous and efficient.